As well as being registered with the Veterinary Medicines Directorate our focus is also on providing you with the best available prices for prescription and non-prescription products, enabling you to make big savings. We also have an excellent range of prescription foods for cats. All medications are sourced from the same suppliers as your Vet. 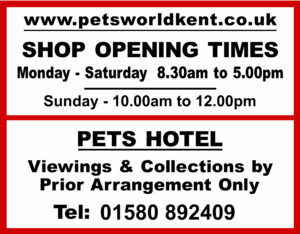 As pet owners ourselves we are sympathetic to all your needs and aim to provide you with the best service and support possible. 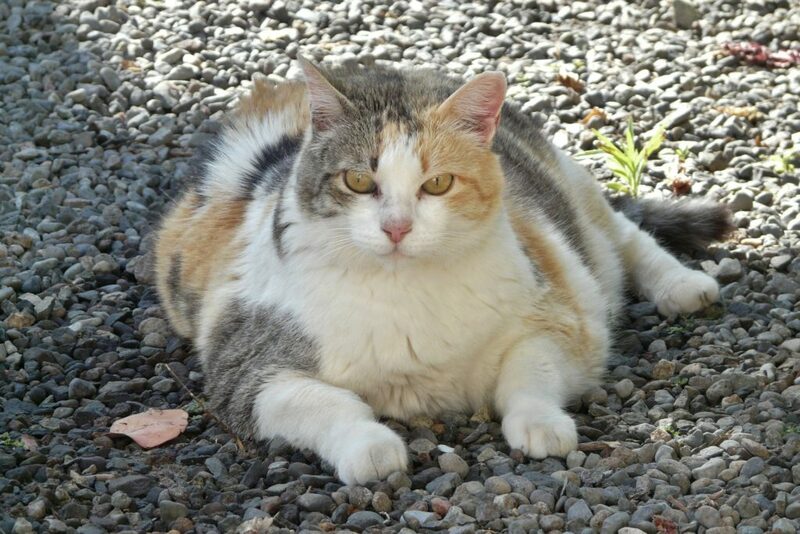 We are also able to offer advice on overweight cats, so come in and have a chat with us.